Midway through Act I as the complexity of what Dr. Bruckner has discovered in his sessions with David and his own personal emotions are becoming entangled, Mayer symbolizes the situation by engaging the three leads in a dance. 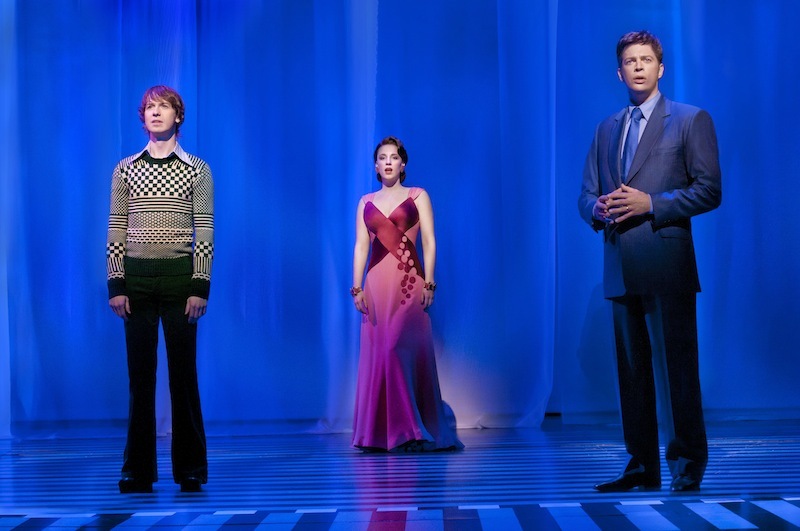 Beautifully choreographed by Joann M. Hunter, Connick Jr., Mueller, and Turner waltz to “You’re All The World to Me.” A three-way waltz would seem complicated, and it is, yet comes off natural, speaking directly to how these three characters have become involved. Bruckner and Melinda hold each other close as they move with the music, with David mirroring their movements. As the number goes on, Melinda and David seamlessly alternate between dancing with Bruckner and echoing the main pair’s movements. Connick Jr., Mueller, and Turner perform the dance elegantly, and it stands as the clearest moment for the audience to fully grasp the intricacies of what is at stake for these characters. 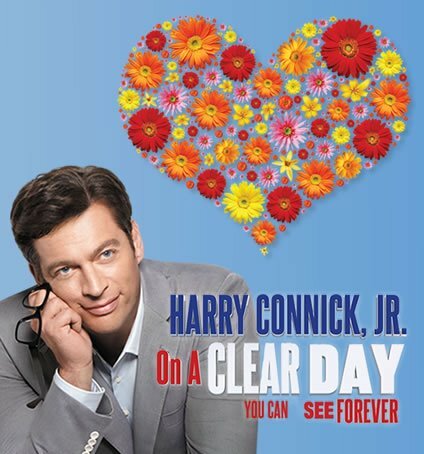 On A Clear Day You Can See Forever student rush policy: Beginning when the box office opens, up to two tickets per person may be purchased for $30 each.